People sometimes need money urgently without the hassle of paper work or long applications. An instant loan in this instance is ideal as the client will not pay any interest. Absa offers instant loans to their clients which are payable within a month. The loan is convenient and perfect for clients who cannot wait for payday. All the client will repay is the capital and initiation fee which depends on the loan. The loan is therefore not fixed and payable on the client’s next payday. The client will not pay any interest provided that the loan is paid back on time. Being approved takes minutes and the money will be paid into the client’s Absa cheque or savings account almost immediately. 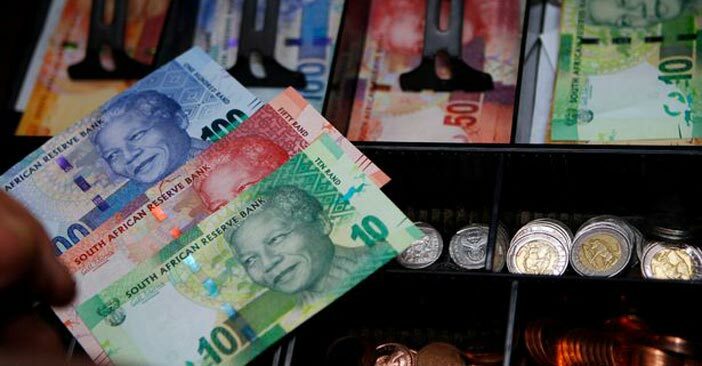 Clients can enjoy the convenience of an easy application as well as easy repayment as the money is deducted the next time the client receives their salary into their Absa account. Clients can apply for a minimum of R250 to a maximum of R3 000 with up to 35 days to pay interest free. Absa’s instant loans attract a commission rate of 10% on the loan amount. Clients can apply for an Absa ATM loan at any Absa ATM or through online banking. 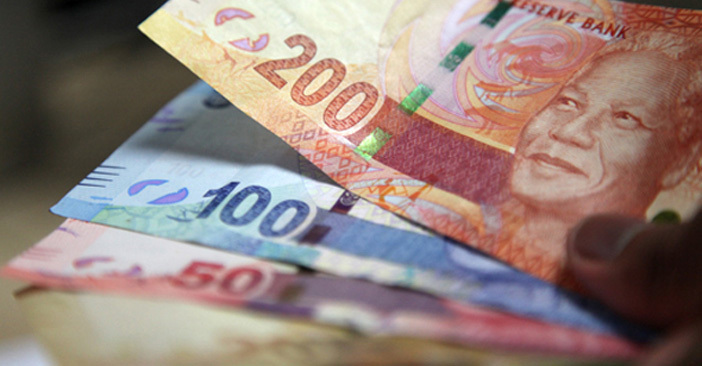 The loan is only eligible for Absa account holders with a good credit history. Clients can use the money for anything they need as it works like a personal loan. Clients can apply at any time regardless of office hours as the loans are quick and involve no paperwork. For more details on the Absa instant loan clients can visit their nearest branch or call Absa on 0860 100 372. 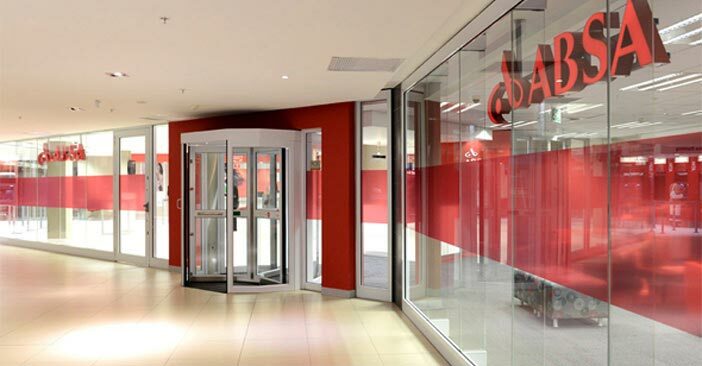 Clients can alternatively visit www.absa.co.za for more of Absa’s product offerings.